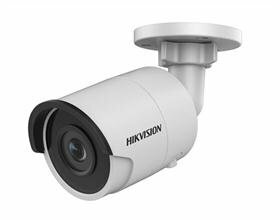 High Resolution 8-Megapixel Ultra High Definition Video for Excellent Quality and Clarity, 4K @15fps. 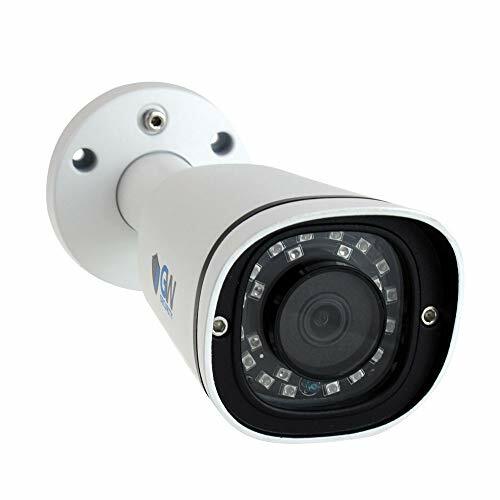 ALWAYS RESILIENT – Whether it’s rain or shine, day or night, this 4K PoE IP Camera features heavy-duty, weatherproof IP67 housing. 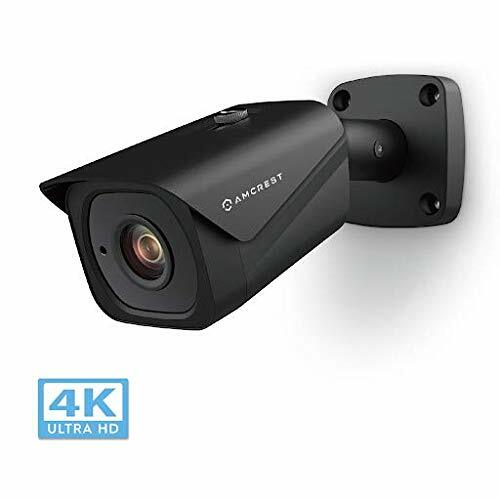 With IR night-vision up to 131 feet, you can keep the people and places you love safe 24/7. Always stay in the know by recording at specific times based on your preference. H.265 Compression technology allows for files to be compressed without any noticeable difference in quality. SIMPLE, RELIABLE, SECURE – At Amcrest, we want to ensure the safety of our customers, their loved ones, homes and businesses. 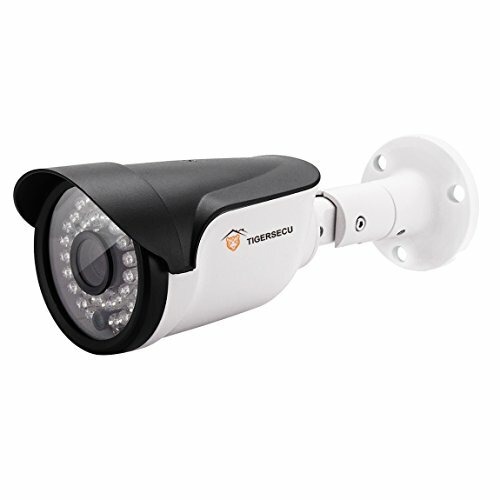 You’ll receive a full 1-year US Warranty and Lifetime Support provided directly from Amcrest.